The firm is focused on consumer engagement through earned media. 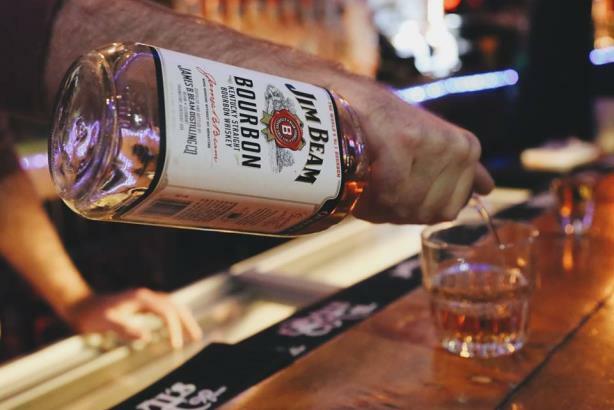 CHICAGO: Beam Suntory has named Olson Engage as its US PR AOR for Jim Beam Bourbon, effective immediately. The firm was selected this month following a competitive review that began in late 2015. Olson SVP Jeremy Mullman said multiple agencies pitched, but he declined to name the rival firms that bid for the account. "We couldn’t be more excited to welcome [Olson Engage’s] team to our family," Beam Suntory PR director Dan Cohen told PRWeek via email. "They bring strong strategic perspective and fresh thinking, which we feel will help to grow our iconic brand even further domestically." As the brand’s PR AOR, Olson is working on "consumer engagement and whatever shape that takes through earned media and then working as part of the integrated agency team alongside the social, advertising, and paid media partners," Mullman said. "This is the biggest bourbon brand in the world, so they are in a great position, but they are always looking for new and exciting ways to engage their fans and consumers, so we are going to help them with that," he added. Beam Suntory brought on Olson two years after Japan’s Suntory Holdings acquired US-based Beam for $16 billion. Mullman did not disclose how many Olson staffers are working on the account or budget information. "Jim Beam is a great brand with an exciting history and we are thrilled to be a part of it," he added. Edelman was the incumbent on the account. "We are proud of the work we accomplished together and we wish them well," an Edelman spokesperson told PRWeek via email. Earlier this month, Olson Engage hired former McDonald’s brand manager Jeff Olson as EVP. This story was updated on January 26 with additional information. What are the key points to keep in mind when considering a celeb partnership?